I guess that depends on when and where you were born. For many hundreds of years, marriage was a rigidly defined set of interlocking rights and responsibilities. These prerogatives were gender-bound; women had their work, and men had theirs as well. Men were husbands, fathers, handymen, planners, protectors, leaders, money-earners and sexual aggressors. They acted on the world to bend it to their will as best they could. Women, on the other hand, were wives, mothers, home-makers, cooks, maids, nurses, and child-care providers. This was the notion of Traditional Marriage. The core ideas were duty and responsibility. Duty was embedded in a role which was accepted with its attendant responsibilities. Both spouses were “responsible” for performing adequately in their expected roles. This was not only historical, but it was also cross-cultural as well. This was all non-negotiable. People who could not or would not perform these duties did not marry. Love, if it blossomed at all, developed over time. It was not a catalyst to the process, as most marriages were arranged. Survival with an eye toward perhaps comfortably thriving was the end goal. 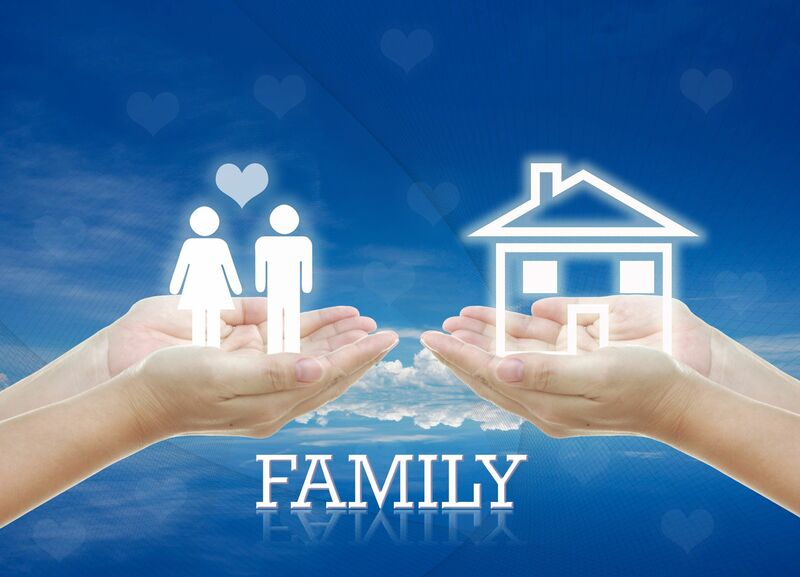 Marriage meant home and a family: stability, and integration into the broader community. There was little or no quibbling about who did what. You knew what you had to do, and your partner did as well. There was a predictable mental health issue in Traditional Marriage. Men had the freedom to act on the world, but women were shackled to hearth and home. Particularly after the Industrial Revolution, women began to feel confined and constrained by their roles. Depression, resentment, and anger percolated up as technology transformed society, and the meaning of marriage became less focused on mere survival. The Industrial Revolution profoundly impacted social norms, but the impact on marriage became increasingly more evident after World War II. The Industrial Revolution rendered what was formerly non-negotiable as open to review. Suddenly the ability to listen, communicate, and accept influence became useful skills. Rigid Traditional Marriage sensibilities were no longer workable in the new technological age of household appliances and motor cars. This was the era when couples therapy came into its own. Companionate Marriage shifted the marital axis from duty and responsibility to love and agency. Prosperity brought about by technology subordinated concerns about survival. Couples were now more interested in loving well than just merely living well. Life expectancy extended. Prosperity boomed. Time was no longer consumed by boring, repetitive tasks. The meaning of marriage profoundly shifted. The freedom of personal agency supplanted the arranged marriage. But this freedom not only lubricated the ability to enter marriage, but it also facilitated other choices as well. Women were free to enter the workplace as well as the divorce court. Researchers more than 30 years ago correlated this enhanced freedom and personal agency with increased marital distress and a higher divorce rate (Stewart, Bjorksten, & Glick, 1985). Communication difficulties, power struggles, and issues of accepting influence were unheard of in Traditional Marriage. And it’s no coincidence that the heyday of couples therapy research and the dawn of science-based couples therapy attended to the emergence of the new norm of Companionate Marriage. Companionate Marriage is beginning to yield to an emerging new form that for lack of a better term I will call the Post-Modern Capstone Marriage. It is being relentlessly shaped by technology once more, just as the Industrial Revolution transformed Traditional Marriage to Companionate Marriage. I call it Post-Modern because of the way it boldly rejects the notion of Cornerstone Marriage shared by both Traditional Marriage and Companionate Marriage. Traditional Marriage and Companionate Marriage, despite their dramatic differences, share one essential trait, they are both, from a philosophical perspective, Cornerstone Marriages. The emerging Post-Modern Capstone Marriage is shifting the meaning of marriage from the cornerstone to the capstone of young adulthood. Rather than “growing themselves up” through marital commitment, many young adults today are postponing marriage until they have completed an often idiosyncratic punch list of specific goals which are most typically career driven. 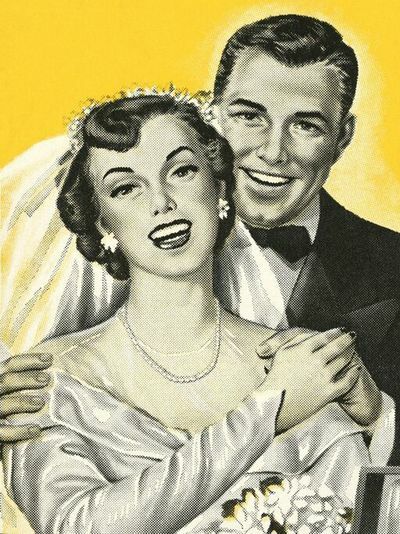 This approach to marriage is profoundly self-referential and skeptical of the abiding meta-narrative of the central role of marriage in young adulthood. A recent national survey of Millennials (ages 18–33) found that 70%–80% agreed that later marriage means that both people are more mature, and more likely to be good partners. They also believe that the achievement of personal goals precluded regret, and allowed for a more orderly transition into married life. While Companionate Marriage focused on Love and Agency, The Capstone Marriage focuses on personal attainment and emotional readiness. Is the Capstone approach to marriage better suited to a highly connected, Post-Modern, technological era? I guess we will find out soon enough. In a previous post, Dr. Marni Feuerman discussed some of the cracks in the Capstone Model of marriage. 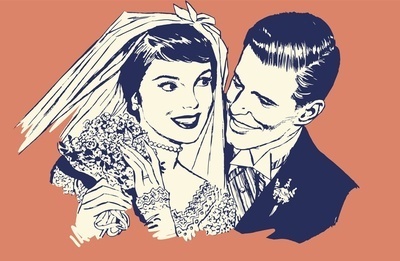 At CTI, we see the meaning of marriage in a different context. It’s the one, indivisible building block of civilization. For most of us, it’s how we become who we are. Most of us are the outcome of a marriage. Children, even adult children, are the hidden clients of couples therapy. And that’s not talked about often enough. Children do best when raised in loving, intact, two-parent families. This research is solid and unequivocal. And even that notion itself is often under robust attack. It’s been argued that an extended family kinship model can offer support to children and family members in many different ways. Some argue that because of this, the two-parent household is nothing more than a quaint social artifact. Researchers back in the 1980s saw this coming. They predicted that in the near future, two-income families, and single-parent families would increasingly become the norm (Bjorksten & Stewart, 1984). These Post-Modern Capstone Marriages will further contribute to the utter dominance of the two-income household in American family life. The two-career family lifestyle has now become routine. 80% of all families, according to research by the American Psychological Association, are two-career families. And they are struggling under the weight of their professional ambitions. Time, once again, has contracted as it had during the era when Traditional Marriage was the norm. We’ve become addicted to our screens for both work and numbing distraction. Drudgery has been replaced by the Drudge Report. According to the Gottman Institute, the average amount of time a married couple interacts with one another has been whittled down to a mere 35 minutes a week, and it’s mostly superficial exchanges about who’s doing what this week. Most dual-career marriages also have a fun deficit. These are the abiding struggles that couples therapists address today. No less than four national surveys and a decade of research have revealed the connection between family structure and a child’s prospects for success. We now know that divorce, particularly with the often concurrent collapse of income and reduced daily parental engagement, directly impacts a child’s wellbeing in a negative way. We also now know that children whose parents live apart are twice as likely to drop out of high school as those in two-parent families. They are also almost twice as likely to be directionless in young adulthood, and twice as likely to eventually become single parents themselves. Perhaps most politically incorrect is the emerging research indicating that some of the advantages often perceived as “white privilege” are really only a function of the benefits of growing into young adulthood with your family-of-origin intact. 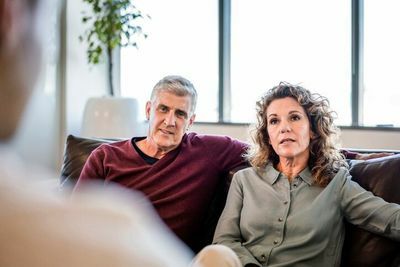 What drives our couples therapy practice is the disturbing research which tells us that some of the social benefits of having highly educated parents begin to fade when those parents divorce. Divorce is hard on all kids regardless of their socio-economic class. Unfortunately, these social deficits are often dismissed and marginalized. Whatever decisions we make personally about the meaning of marriage, our decisions will echo through time. Our families of origin, and the meaning of marriage that our parents endorsed, both inform and complicate the decisions we make about our own intimate lives today. We make a decision to marry for personal reasons. Some of us conformed to the model of marriage our parents presented, and some of us married in open rebellion to that model. There is no denying that marriage is the incubator of our adult sensibilities. We are shaped by what we have seen in the past, experience in the present, and expect in the future. As the meaning of marriage shifts over time, we will continually struggle with what we’ve learned, and what legacy we will offer to the next generation. Stewart, T., Bjorksten, O., & Glick, I. (1985). Sociodemographics of contemporary American marriage. In Bjorksten (Ed. ), new clinical concepts in marital therapy, Washington D.C.: American Psychiatric Press.